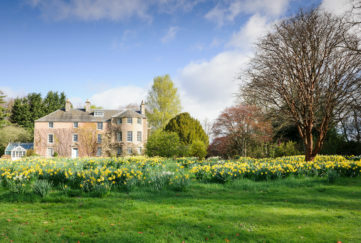 The Cream o' the Croft! 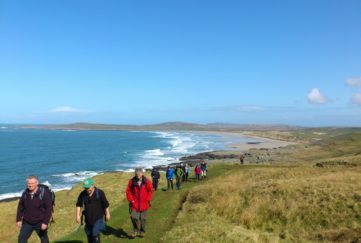 Home » What's On » The Cream o’ the Croft! The Cream o’ the Croft! 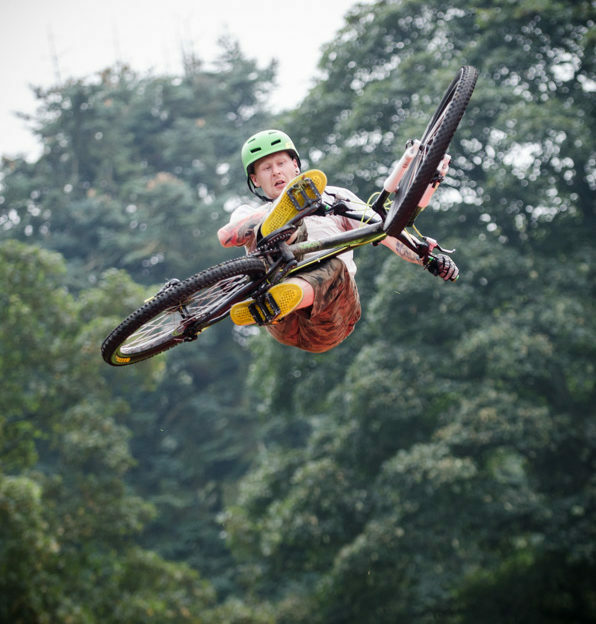 An all-new action-packed biking festival is coming to Perthshire – and you can get discount tickets! 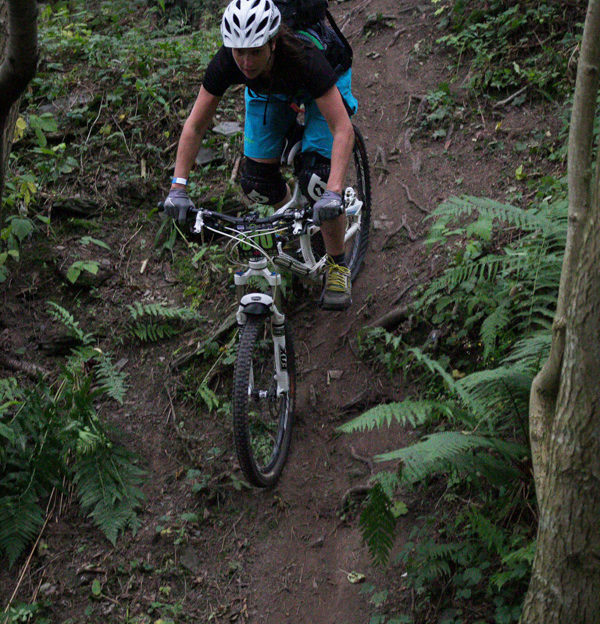 The Funduro is the most exciting new event in Scottish mountain biking, and features eight timed stages – including dual slalom, cross country sprints and bike park skills. 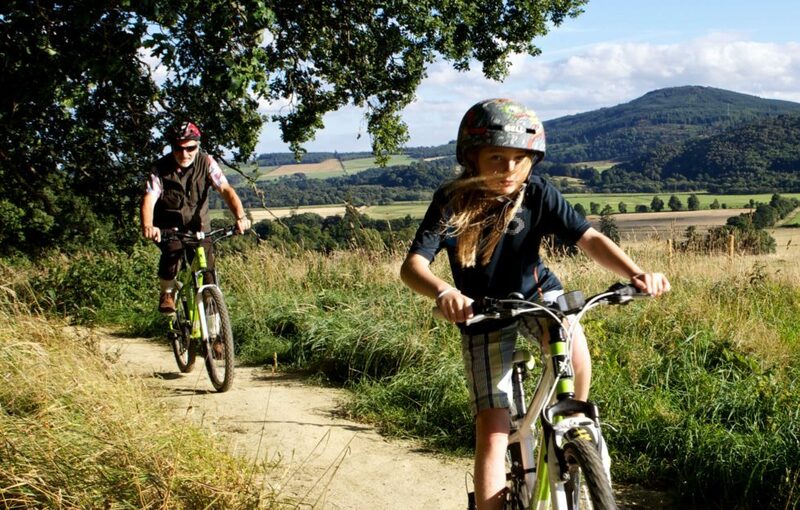 It’s the centrepiece of the three-day Cream O’ The Croft Bike Festival, a fun-filled, family-friendly weekend from Friday, June 26 to Sunday, June 28. 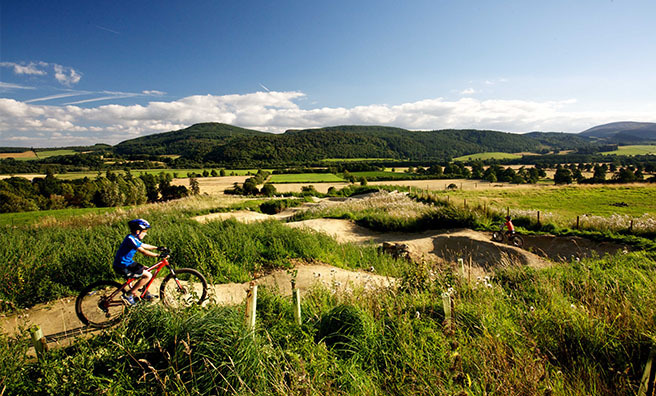 The weekend celebrates the opening of Comrie Croft, a new 16km trail network just outside Comrie, and Colin McPhail can’t wait to introduce it to the world. 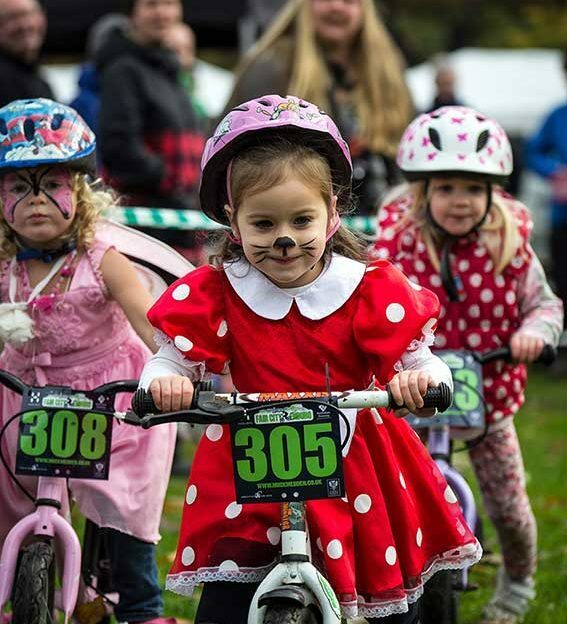 There’s an action-packed programme over the weekend for bike riders, spectators and enthusiasts alike, with onsite camping, music acts in the barn, a giant airbag to jump on, a giant waterslide to slide down and lots of local food & drink stalls. 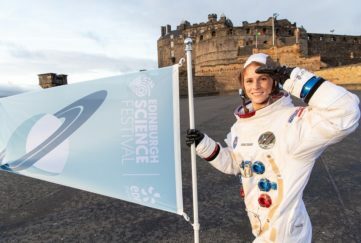 We have a £20 discount on weekend passes to the event, which includes, camping, activities and live entertainment, exclusively for Scots Magazine readers! 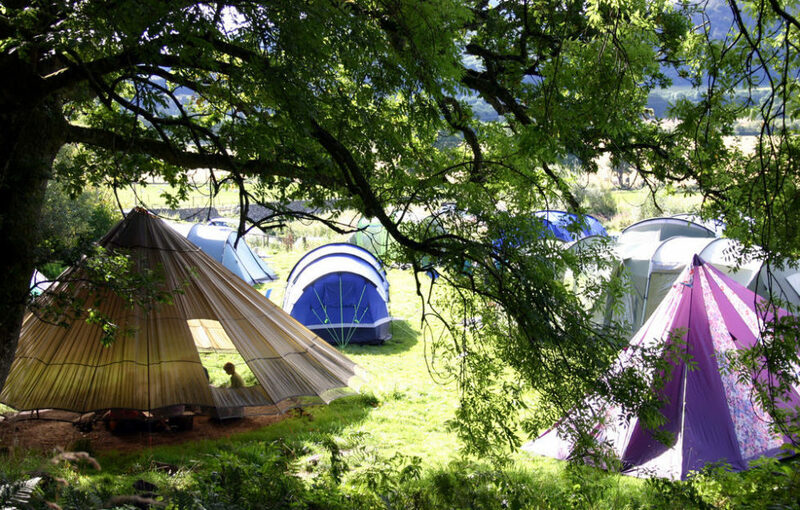 For Weekend passes, Funduro entries (not included in weekend pass) and camping tickets got to: http://creamothecroft.eventbrite.co.uk or call 01764 670140. 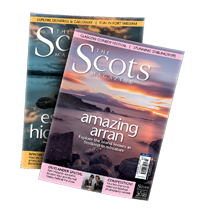 Be sure to use the code ScotsMag15 to get your discount!